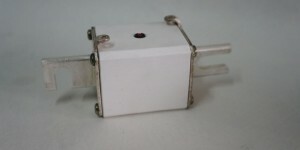 Average fuses voltage DIN, line protection and motor protection. Indicator / fusion striker built-in contact diameter 45 mm. 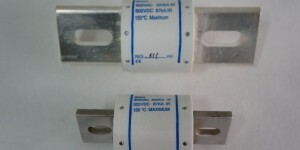 Average fuses voltage standards UL / CSA, line protection and motor protection. 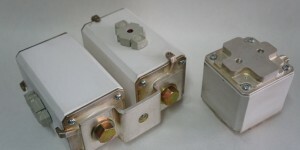 Average voltage French standards, protection of line and motor protection fuses. 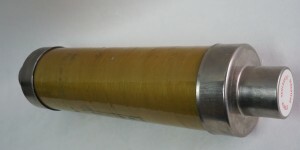 Indicator / fusion striker built-in contact diameter 55 mm.